It has a free 30 day trial and after that we need to buy the license to use the software. Its very user friendly easy to use. I would like to have it completely free in future. Other than that its perfectly made for any user and can record both screen and audio as well. i Highly recommend it to all the users. I recorded some important sessions related to a software i am learning and so that i can go through the videos again and refresh which is really helpful for my preparation. 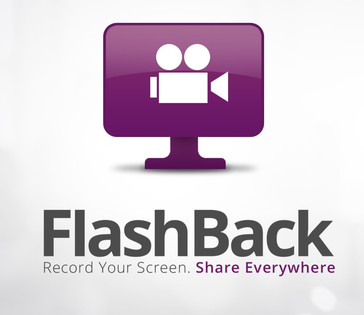 "Flashback - and easy video tutorial creator"
Flashback is easy to use. the options for full screen, window and region make it ideal to capture only what you want. * We monitor all Flashback Express reviews to prevent fraudulent reviews and keep review quality high. We do not post reviews by company employees or direct competitors. Validated reviews require the user to submit a screenshot of the product containing their user ID, in order to verify a user is an actual user of the product. Hi there! Are you looking to implement a solution like Flashback Express?